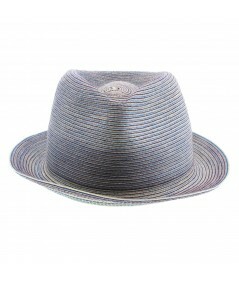 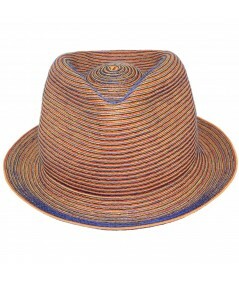 Colored Stitch Fedora - Iridescent appeal from the 4 color mixture of braid and thread. 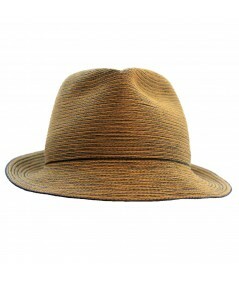 Great Fedora Shape for Men or Women. 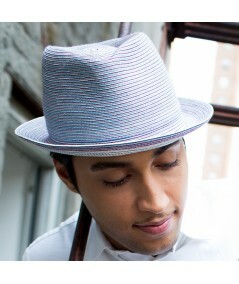 This fedora is made with a technique created by Jennifer Ouellette. 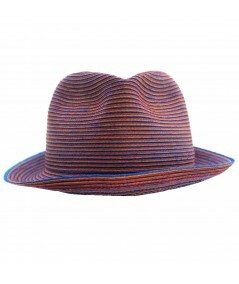 An unique mixture of 4 colors creates all of our combinations, providing a rich deep color never seen before in hat design. 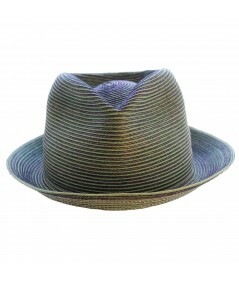 This straw wears well for Spring through to the Fall and is very durable.